We offer years of expertise that stands us apart to deliver ‘from concept to reality’ by developing robust, web development & application solutions. 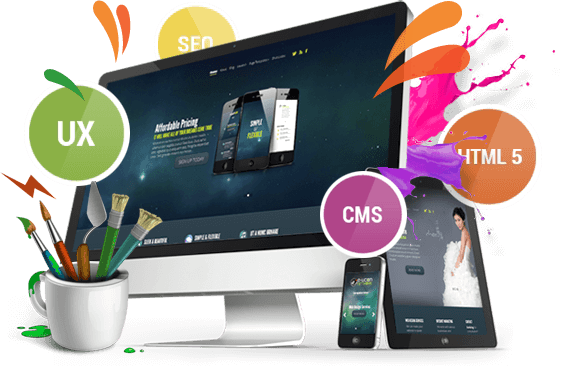 We provide creative, innovative, and professional services for website design and development of custom WordPress, PHP, Bootstrap and ASP.NET websites and custom Web-Based Applications. Typically, we build dynamic experience and a wide variety of custom web solution and components for full range web development scenarios or unique ideas and business models. Our Web Development Life Cycle. CoreFoxs ensures to deliver a professional looking website by using Agile development methodology to ensure web development project consistency and completeness to bring a good business at your doorsteps. Our web design and development team come up with a detailed cost-benefit analysis for the project with an output of realistic plan. We are a young team of professionals that take pride in their work and would love to help you.